At DTT we continuously challenge ourselves to keep up with the latest technological developments. 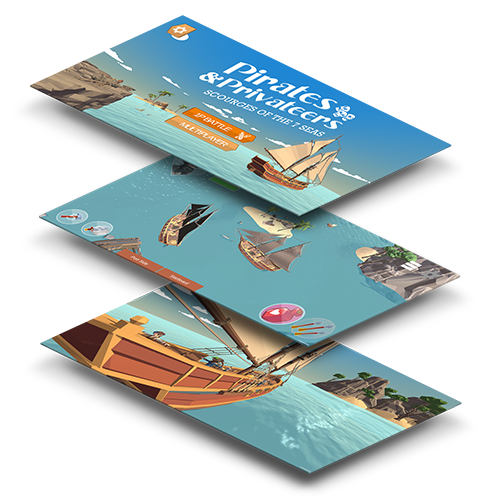 In recent months we have been busy developing an in-house Augmented Reality (AR) Unity game, namely Pirates & Privateers. 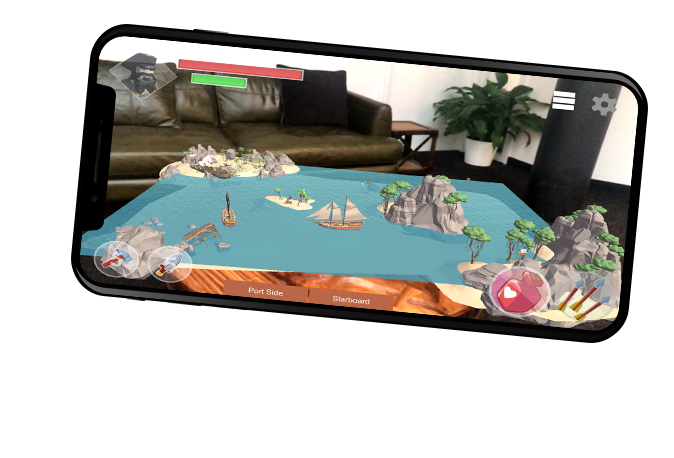 It is an immersive game that takes the user into the world of adventure, discovery and excitement. Piracy at it's finest in an ambiance of the 17th century. Users can compete against each other in multiplayer mode either face to face or on a distance. They play on an AR water playground which activates when the phone camera is aimed at a marker. 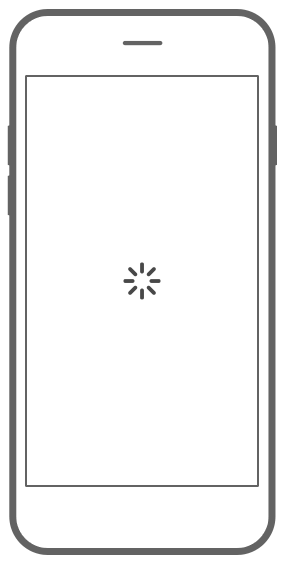 For high-end devices, a marker is not required. Aside from battling against opponnent, the user has to strategically deal with the crew on the ship during the game. The layout of the crew determines how fast you can shoot and how quickly you repair your ship. Do you prefer to play alone? The game has a single player mode where your opponent is a computer-controlled ship. Transform your environment into an epic naval battle arena. Fire your opponent with your cannons. Repair your ship to prevent sinking. What do you choose: faster repairs or more cannon fire? Select the cannons on port or starboard. The red bar shows your lives left and the green bar allows you to command your crew.